The absurdity of this contention is evident in a new report by the Meir Amit Intelligence and Terrorism Information Center in Israel. It found that 80 percent of those killed in the course of weekly Palestinian attacks aimed at tearing down the Jewish State’s fence with Gaza are terrorists who seek to capture or murder Israeli civilians. 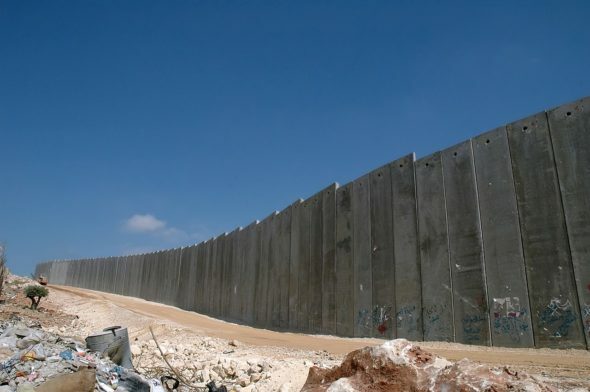 While Democratic legislators in this country are increasingly hostile to Israel, it still seems inconceivable they would demand that she remove this security barrier on the grounds that it would be more “moral” to allow Palestinian jihadists free access to her citizens. So, why are they okay with giving dangerous aliens a free shot at ours?